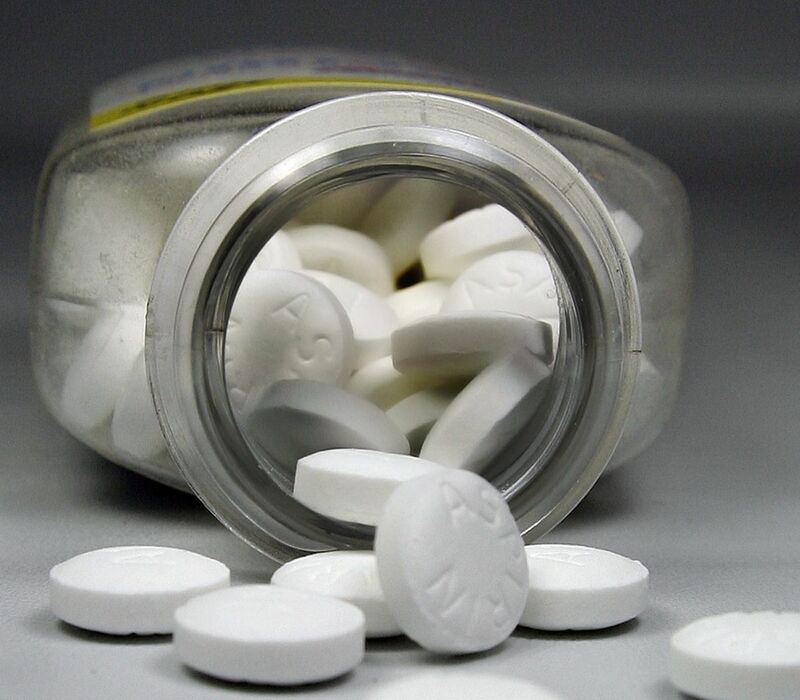 How should you take aspirin for a heart attack? You've always been healthy, but you seemed to run out of steam at your wife's 60th birthday dinner last week. And now your chest feels heavy, as if you're in a vise. You take some antacids, even though it's 7:00 a.m. and you haven't even had breakfast. But you get no relief, and the pain is spreading to your jaw and shoulder. You call your wife, who takes one look at you and rushes to the phone. After calling 911, she brings you an aspirin and some water. The reason you need aspirin is the same reason you should call 911 without delay: A heart attack is a dynamic event, and early intervention can limit the damage. The paramedics can give you oxygen and medication, and they'll monitor your blood pressure and heart rhythm to forestall complications as they speed you to the ER. In the hospital, doctors will take EKGs and blood tests to see if you are having a heart attack; if so, they will usually try to open the blocked artery with an angioplasty and stent or, if that's not available, with a clot-busting drug. It's modern cardiology at its best, and it has improved considerably the outlook for heart attack victims. But how can a humble aspirin tablet add to high-tech medicine, and why is speed so important? Most heart attacks develop when a cholesterol-laden plaque in a coronary artery ruptures. Relatively small plaques, which produce only partial blockages, are the ones most likely to rupture. When they do, they attract platelets to their surface. Platelets are the tiny blood cells that trigger blood clotting. A clot, or thrombus, builds up on the ruptured plaque. As the clot grows, it blocks the artery. If the blockage is complete, it deprives a portion of the heart muscle of oxygen. As a result, muscle cells die — and it's a heart attack. Aspirin helps by inhibiting platelets. Only a tiny amount is needed to inhibit all the platelets in the bloodstream; in fact, small amounts are better than high doses. But since the clot grows minute by minute, time is of the essence. By all three measurements, chewed aspirin worked fastest. It needed only five minutes to reduce TxB2 concentrations by 50%; the Alka-Seltzer took almost 8 minutes, and the swallowed tablet took 12 minutes. Similarly, it took 14 minutes for the chewed tablet to produce maximal platelet inhibition; it took Alka-Seltzer 16 minutes and the swallowed tablet 26 minutes. Aspirin can help prevent heart attacks in people with coronary artery disease and in those who have a higher than average risk. Only low dose, usually just 81 a day, is needed. But people who think they may be having an attack need an extra 325 mg of aspirin, and they need it as quickly as possible. For the best results, chew a single full-sized 325-mg tablet, but don't use an enteric-coated tablet, which will act slowly even if chewed. And don't forget to call 911, then your doctor. It's a contemporary update on the old reminder to take two aspirin and call in the morning — and it's good advice to chew over. Heart failure is manageable. To learn the mechanics of the heart, the symptoms and warning signs of heart failure, and, most of all, the keys to an effective treatment plan, buy the Harvard Special Health Report Heart Failure: Understanding the condition and optimizing treatment.